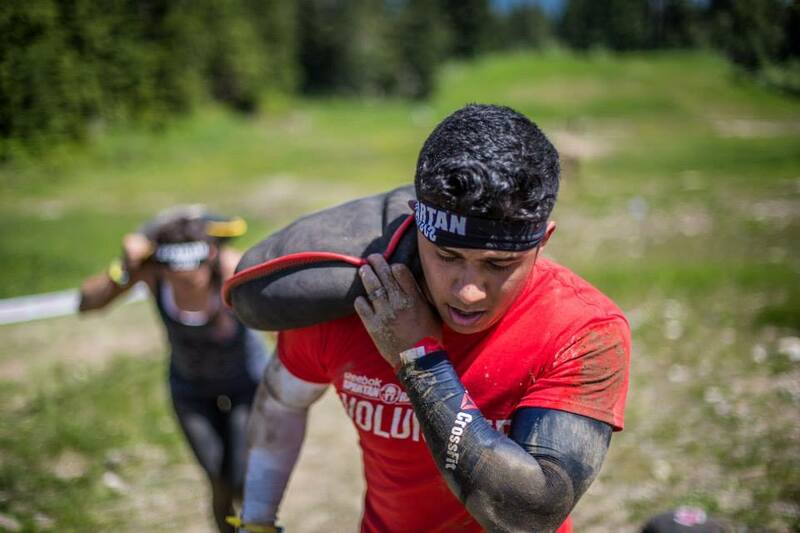 Pre/Post Race Shift: Complete a full-shift and earn a FREE race entry to any Canadian Spartan Sprint, Super or Beast. Half Race Day Shift: Complete a full-shift and earn a FREE race entry to any Canadian Spartan Sprint, Super or Beast. Full Race Day Shift: Complete a full-shift and earn a FREE race entry to any Canadian Spartan Sprint, Super or Beast & a FREE hoodie! Step 2: Register your email to volunteer at an event. STEP 4: BURPEES. Make sure you know how to do a proper burpee! All Volunteer Coordinators can be reached at volunteers@spartanrace.ca. Just make sure to include the race location you are interested in when you email. How to register as a volunteer! Head to the webpage of the event you are interested in volunteering for and click on the “Volunteer” tab. Find the “Volunteer Support Sign Up” button and your ready to pick from the available shifts. AROO!